After a lengthy meeting that went on until midnight on Tuesday, the Central Archaeological Council (KAS) has decided to obstruct the Cosco-owned Piraeus Port Authority’s (OLP) 600-million-euro master plan by characterizing a large part of Piraeus as an area of archaeological interest that must be protected. 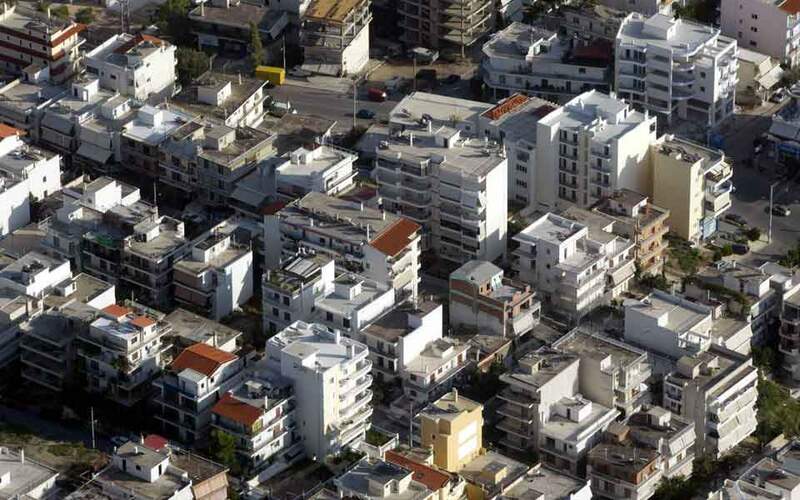 KAS has rejected the creation of a mall within the country’s biggest port and sought changes to the structure of the five-star hotel planned for the Porto Leone area of Piraeus. It also rejected the creation of ship repair zones at Kynosoura and Ambelakia on the nearby island of Salamina and the removal of OLP’s floating dock from Psytalia. 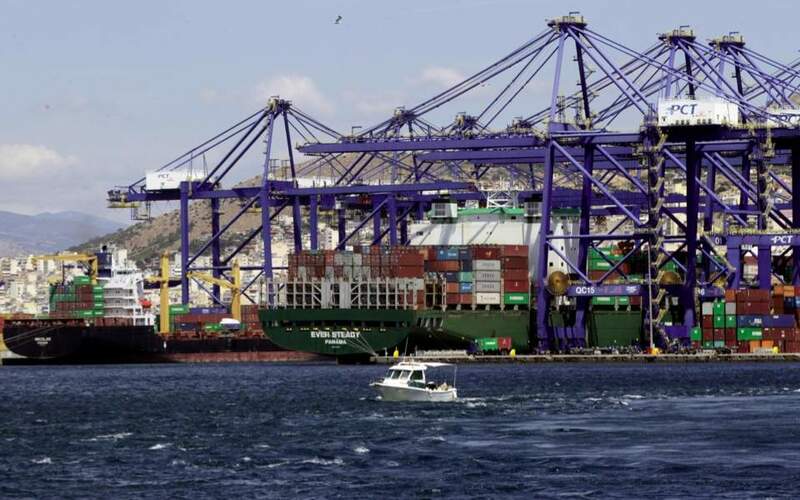 The decision is expected to result in a major delay of at least eight months for the start of implementation of any of the investments planned, according to Cosco sources. Those eight months will add to the two-and-a-half years of delays since OLP was privatized, when the authority secured only very few permits. 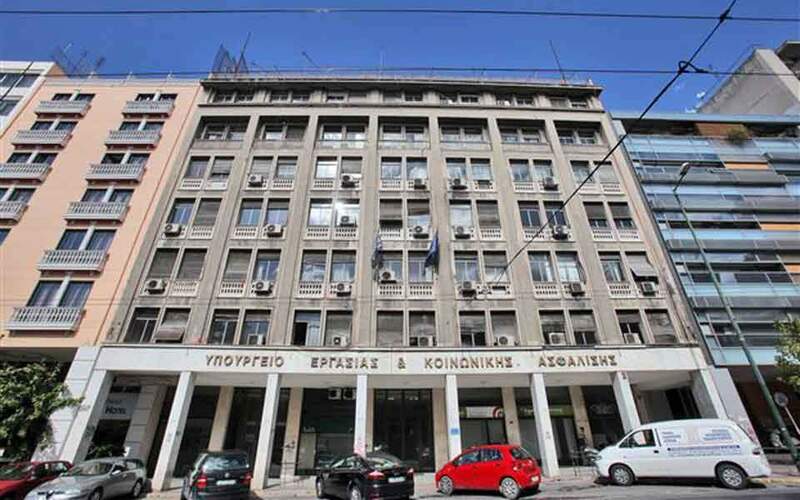 The problems KAS has created should be added to those effected by the Port Planning and Development Commission, such as the rejection of investments in logistic centers, and those expected from the Central Council for Modern Monuments regarding the hotels OLP intends to construct in Piraeus. Based on the KAS decisions, Cosco is effectively a hostage to the Culture Ministry, which appoints KAS members, with a clear impact on the time of investment implementation. The additional investments of 612 million euros are necessary for Cosco as it says “there can be no major commercial port without a railway link and modern logistics facilities; there can be no ship repair zone without major tanks and high-standard services” etc. The decisions will put relations between the Chinese multinational company and the government to another test, foreign diplomatic observers tell Kathimerini. This is because Cosco views its master plan as an integral project and not isolated interventions, and Beijing views Cosco’s plans as part of the process for a new Silk Road that will consolidate China’s global financial power.